The fireplace is a key focal point of any living room so why not enhance your fireplace with lighting. Here our Design Director, Sally Storey, offers her five simple top tips for fireplace lighting to make your fireplace a feature. • Fireplaces with architectural features look particularly good when uplit. If you are starting from scratch, add two small 1w LED Lucca uplights in the hearth. 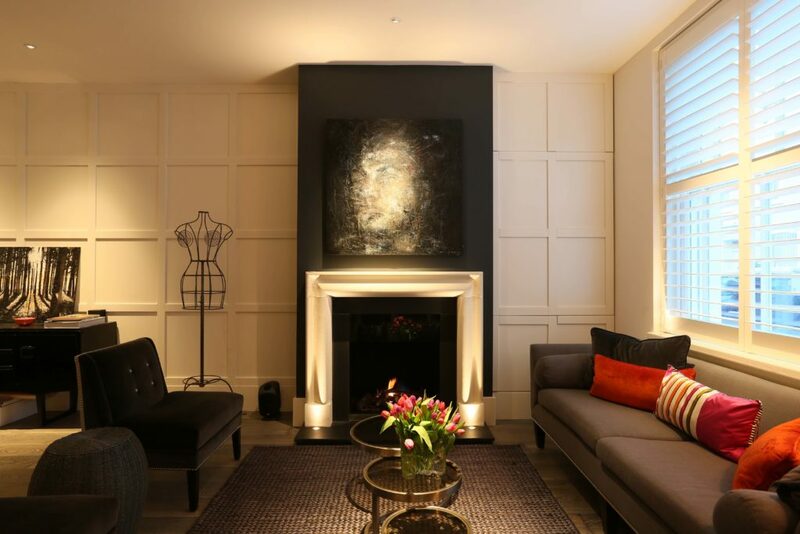 • Uplighting a fire surround works particularly well when you have a painting that is lit with a downlight hanging above it – it helps to balance the overall effect. Use a low glare high CRI (colour rendition index) downlight such as the John Cullen Polespring to maximise impact and colours of your artwork. 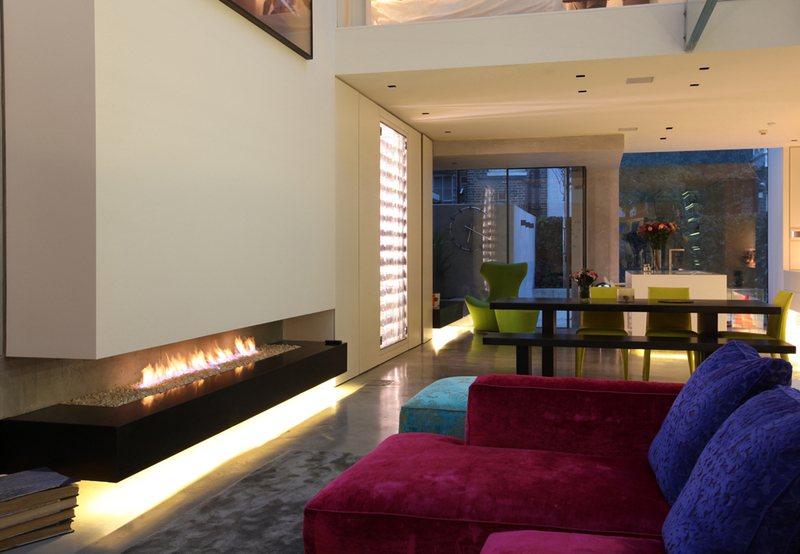 • A contemporary fireplace can be emphasised by using a LED Contour HD24 strip concealed under a floating edge. This also provides a soft reflected light off the floor. • Outside fireplaces can be a particularly wonderful place to extend the Autumn/Winter evenings. 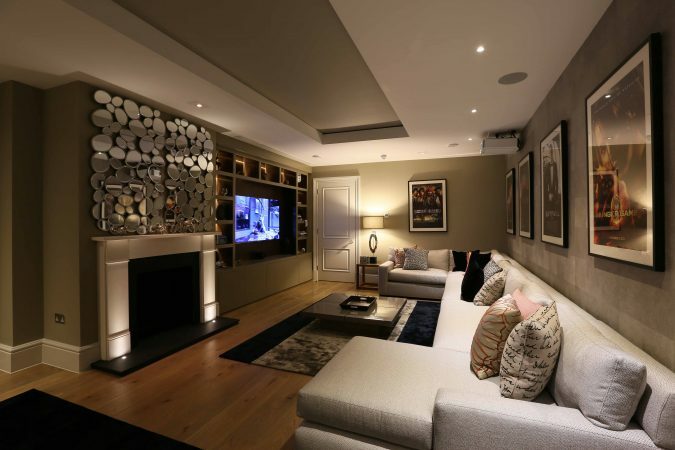 Lighting is essential to balance the flickering of the fireplace. 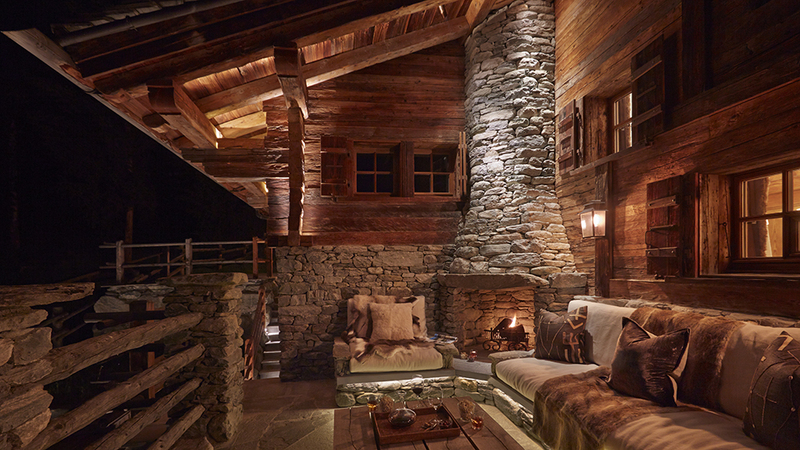 Consider Lucca uplights to highlight the texture of walls such as wood in a chalet, with a Contour HD27 strip under seating balanced out with the warm of decorative wall lights. • When a fire isn’t lit, a fireplace can look like a large black hole but two plug-in Highlights are all you need to bring it back to life and create immediate impact all year round. To see all the products to create perfect fireplace lighting, visit our showroom.